ProtectMyID pretty much does what its name suggests: it lets you take control when it comes to protecting your identity. As the product of a partnership between AAA and Experian, this means more protection from identity threats and a team of agents ready to help you resolve any issues. 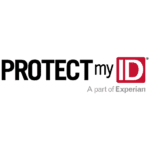 According to AAA, ProtectMyID helps customers in this new age of rampant data breaches with “multiple levels of identity theft protection.” The brand also claims its backer, Experian, is a global leader in identity security. Yes, ProtectMyID offers three levels of protection. Starting with ProtectMyID Essential (free for AAA members) to ProtectMyID Deluxe ($10.95/mo.) and then ProtectMyID Platinum ($15.95/mo.). As you might expect, the higher the price, the more protection and safeguards are included. The claim that Experian is a global leader in identity security is also pretty accurate. According to Experian’s company profile, it has over 16,000 agents operating across 39 countries. Experian North America, alone, manages more than 220 million consumer credit files, which is nothing to sneeze at. If an identity thief attempts to use your credit card or other personal information, you get an immediate alert from ProtectMyID apprising you of the details. From there, you can contact a fraud resolution specialist for immediate assistance. ProtectMyID also goes the extra mile by providing All Clear alerts if there is no activity for an entire month. This way, you’re assured your identity is still safe and that your personal information is always being monitored. The fact that you can get day-and-night fraud resolution support on any of these plans is a huge plus. 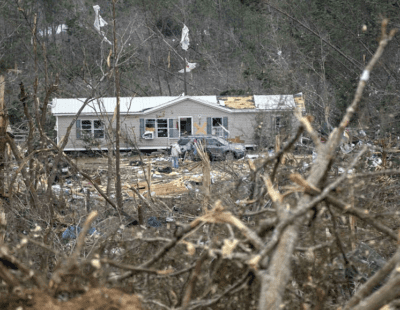 That means that you’ll be able to get assistance whenever an incident occurs, regardless of whether you’re paying for the high-end Platinum plan or utilizing the basics of the Essential plan. Being a AAA Premier Member can make you eligible for discounts on both the Deluxe and Platinum plans. The Essential plan is free for AAA Premier Members, although it limits identity theft insurance coverage to $10,000. One would expect a basic plan to have fewer bells and whistles than the pricier tiers, and ProtectMyID’s Essential plan is definitely at the basic end of basic. 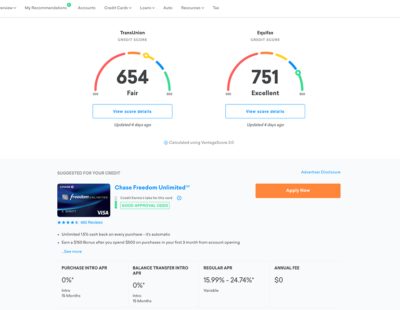 It offers less than what you would find with Lifelock or Identity Guard and you only get Experian credit monitoring on the basic plan, while the others offer monitoring for Equifax and TransUnion. While AAA members needn’t turn their nose up at the free Essential plan, if you’re looking for robust coverage you’ll need to pay for the higher tiers. Not only does Identity Guard offer more packages than ProtectMyID, but the coverages and prices also reflect the different needs of families and individuals. Additionally, Identity Guard’s protection is backed by IBM Watson®, which monitors and processes billions of pieces of information. Lifelock has the same number of plans as ProtectMyID, but offers more in its Standard package. ProtectMyID’s Essential plan doesn’t offer dark web monitoring, privacy monitoring, or virus protection for multiple devices - all available in Lifelock’s entry-level plan. You get all that, plus more, in the Standard Lifelock package. That said, the Standard Lifelock package comes in at $14.99/month ($9.99/month for the first year), which is pretty similar to what you’ll pay for the ProtectMyID Platinum plan that does have all those extra services. While ID Watchdog may offer fewer options as far as plans go, the main difference between them (aside from the price) is credit scores and reports. You won’t get this with ID Watchdog Plus but you will with ID Watchdog’s Platinum plan. What you’ll get with both plans is basic and advanced identity monitoring, dark web monitoring, customizable alerts, and fully-managed resolutions. That said, ProtectMyID’s Platinum plan comes in cheaper than ID Watchdog’s Platinum. 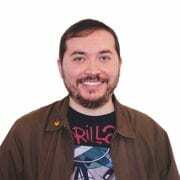 Can ProtectMyID help with mailing list removal? 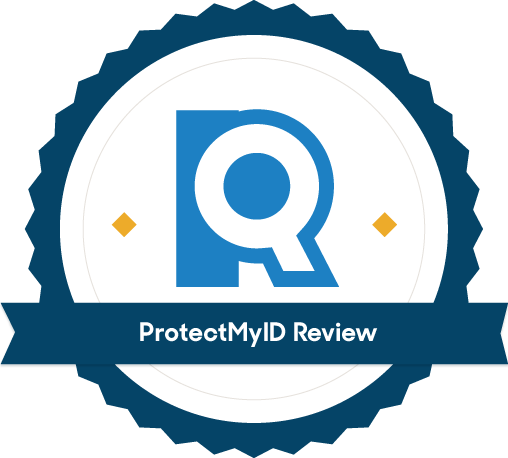 Will I be eligible for $1 million dollars of identity theft coverage with ProtectMyID Essential? No, this is only available for Deluxe and Platinum members. However, if you are a AAA Premier member and you opt into ProtectMyID Essential, you will be eligible for $10,000 in identity theft insurance coverage. ProtectMyID does offer a variety of plans to choose from and they are all backed by Experian’s expertise as a global leader in identity protection. And while the entry-level plan that’s free to AAA Premier Members is incredibly basic, it’s hard to argue with the fact that the highest plan—ProtectMyID Platinum—still comes in cheaper than comparable plans offered by the competition. In some cases, ProtectMyID Platinum even offers more features.